"The Wolverine” latest trailer reveals Logan aka Wolverine (played by Hugh Jackman) at his most vulnerable struggling with his immortality. Caught in a web of conflict, as Wolverine develops alliances he also faces a host of dangerous new enemies revealing a stronger, multi-dimensional character. 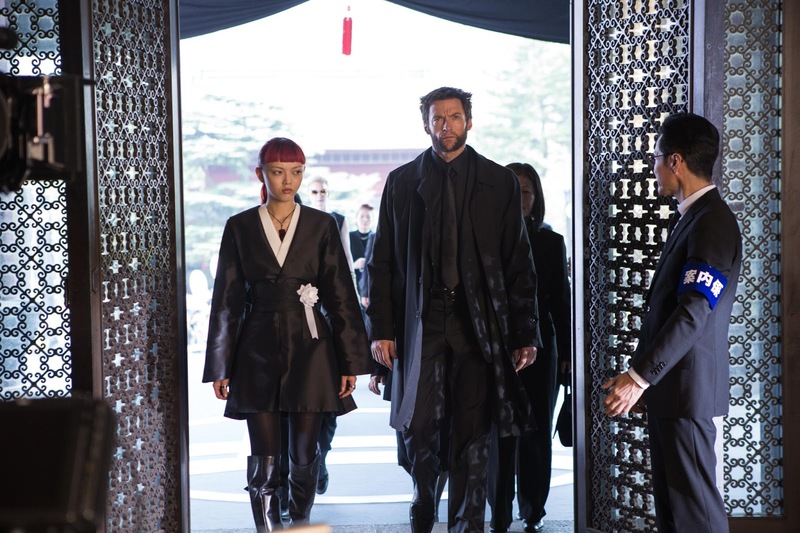 Set in Japan where an integral part of Wolverine’s history lies, “The Wolverine” is a stand-alone epic-action adventure where he will emerge more powerful than ever before, leaving him forever changed. 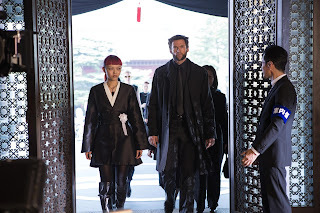 “The Wolverine” also stars Tao Okamoto, Svetlana Khodchenkova, Rila Fukushima, Hiroyuki Sanada, Will Yun Lee and Brian Tee, directed by James Mangold and scripted by Mark Bomback and Christopher McQuarrie. The most iconic in the X-Men universe will soon be seen on the big screen when "The Wolverine" opens on July 25 in Philippine theaters nationwide from 20th Century Fox to be distributed by Warner Bros.